Brunch served from 10 a.m. – 2 p.m. and dinner served from 5 – 9 p.m. Come out and support Children’s Hospital of Illinois. You’re invited to a fundraiser event for Children’s Hospital of Illinois. Enjoy an evening listening to 60’s, 70’s and 80’s Rock and Roll performed by Dr. Plunkett and The Heart Menders. 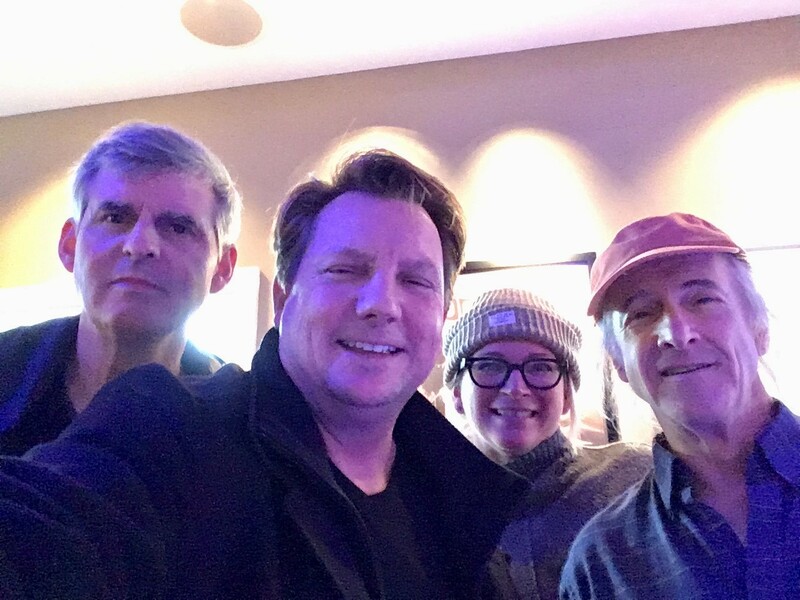 The Heart Menders features Dr. Mark Plunkett (Drummer and Vocals), Dr. Lew Schwartz (Guitar and Vocals), John Siegle (Guitar and Vocals) and Erin Brush (Bass and Vocals). 10% of net proceeds donated by Harvest Supper Club & Vintage Lounge will benefit the Congenital Heart Center. Contact the Harvest Supper Club & Vintage Lounge to make a reservation at harvestsupperclub@gmail.com or (309) 443-0443.